A few months ago I was contacted by a customer who had found my website through Houzz.com which claims to be the largest collection of interior design & decorating ideas on the internet. If you’ve ever gone to their site, I think you would agree that it is a very good place to be inspired. I know it’s given me another venue to display some of my “projects” as they call them. 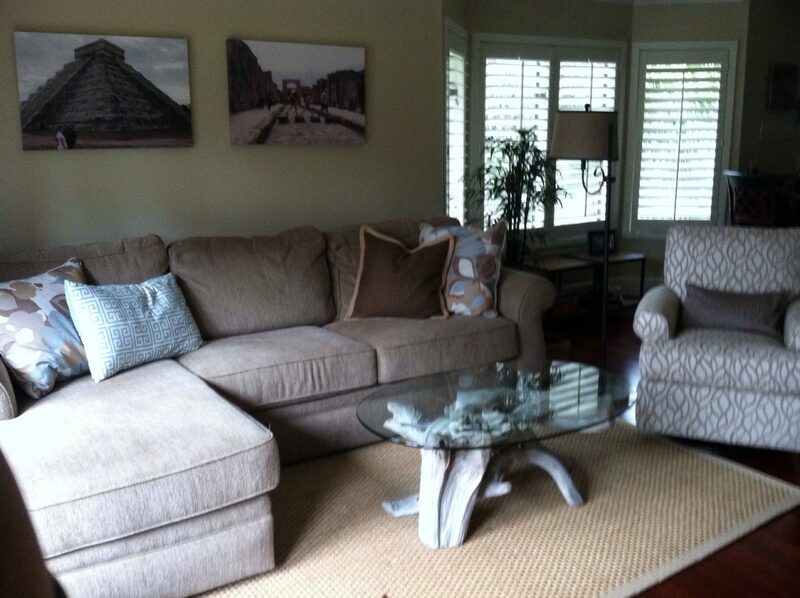 My customers live in Charlotte, NC but also have a home in Hilton Head Beach, NC. For years they’ve been walking the beach always looking for driftwood they could bring back & incorporate it into their decor. 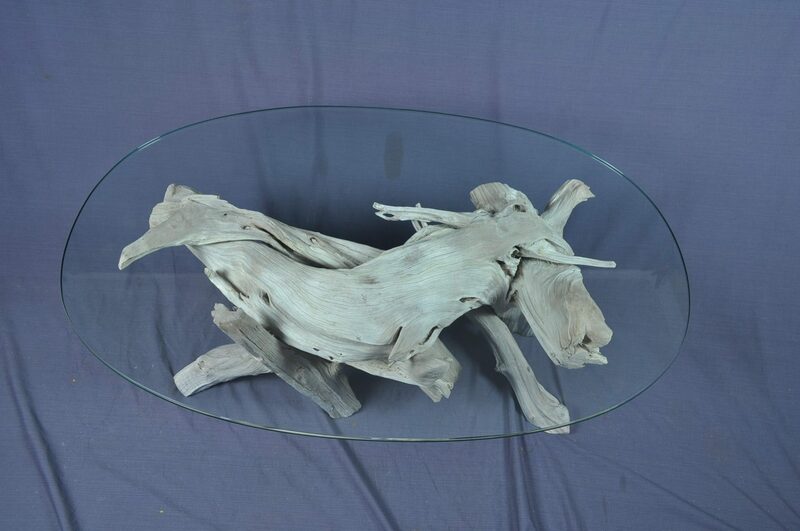 They started researching Houzz to see what they could find in a piece of furniture that at least included some driftwood. 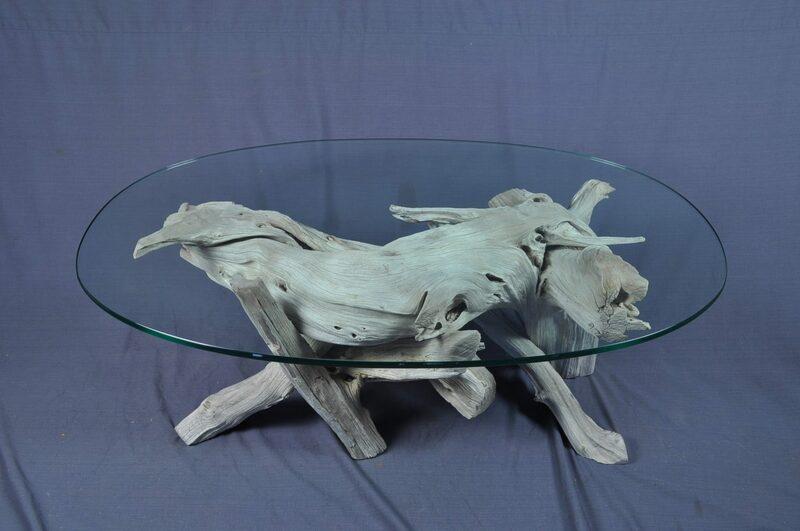 That’s when they discovered my site, selected an oval table that was in my inventory & had me ship it to their home in Charlotte to be transported to Hilton Head. Smart people! 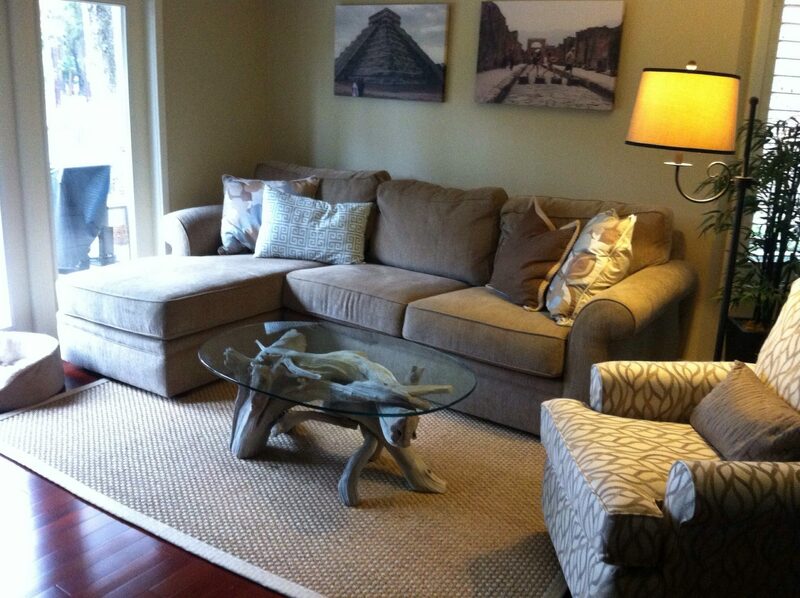 I just discovered Houzz last week and already using it to help decorate the house.